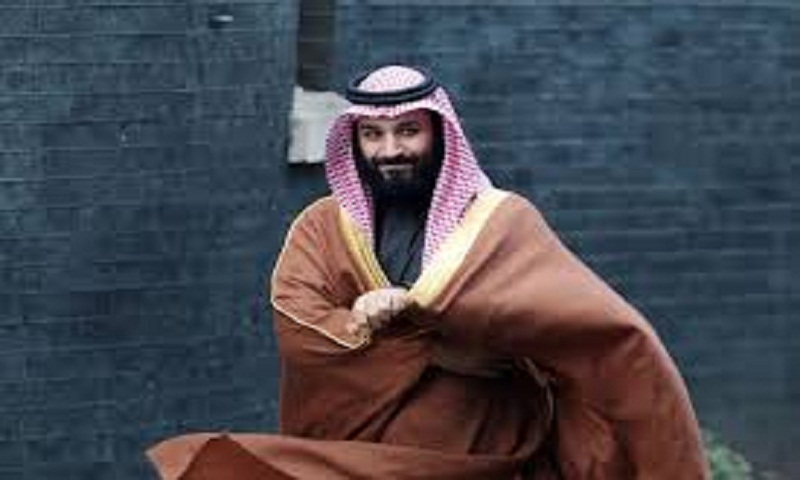 Last week, the Internet was abuzz with details of the gift presented to Saudi Crown Prince and defence minister Mohammed Bin Salman by Pakistan (Senate Chairman Sadiq Sanjrani ) — a gold plated Heckler and Koch machine gun, report Hindustan Times. Perhaps so much so, that details of the gift he received from India (from the President Ram Nath Kovind) went unnoticed. Kovind gifted Salman a wooden plaque with one of the most well-known verses, Ayatul Kursi, or the so-called Thrown Verse of the Holy Quran engraved on it. Last week, in a previously planned visit, Salman visited both India and Pakistan in quick succession, although the meeting came soon after the terror attack in Pulwama, Kashmir by a terrorist owing allegiance to the Pakistan-based Jaish-e-Mohammed terror group. Rahul Gandhi: Can India's Congress leader unseat PM Modi?